Virginia Sole-Smith frequently wrote diet articles for women’s magazines but much of what she wrote never rang true for her. Then, when her first child was born with a rare congenital heart condition and wouldn’t eat on her own, she began to connect the dots of how outside influences can alter our bodies’ natural instincts to nourish and satiate ourselves. When her water broke during her 16th week of pregnancy Kate was placed on home bed rest. Then at 27-weeks, she experienced such an intense bleeding that she was placed in a high-risk perinatal unit where she was told by hospital staff that she was the most complicated, naturally-conceived pregnancy they had ever experienced. Dr. Jessica Zucker is a well-known psychologist who specializes in women’s reproductive and maternal mental health. She practiced clinically for years before her own 16-week miscarriage offered her a new perspective on the many aspects of loss and how it touches every part of a woman’s life. 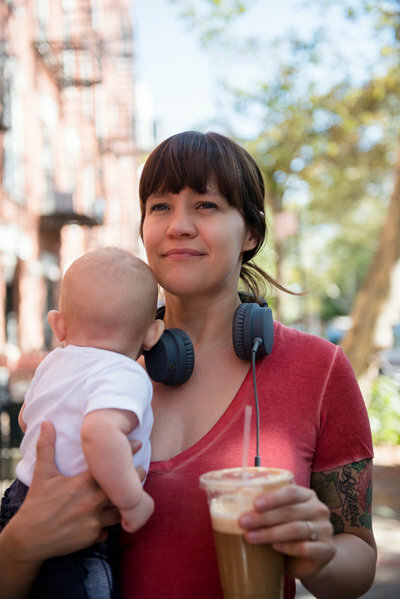 Sarah Peck was the first employee to get pregnant at the Silicon Valley startup she worked for. And while her boss affirmed things would work out, she could feel unconscious competition and misogyny in the air. Inside she was feeling lonely and wondering if she was sacrificing the career she had built. 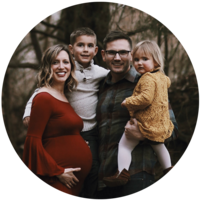 A lack of support during her postpartum transition inspired today’s guest, Kate Turza, to become a certified postpartum doula. 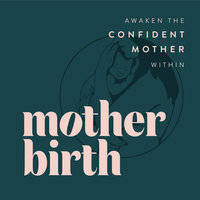 She decided to offer women the support she wished she’d had by becoming a doula and by joining the board of a non-profit that facilitates a monthly birth circle.